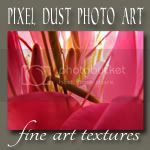 Pixel Dust Photo Art: Free Fine Art Texture Time! 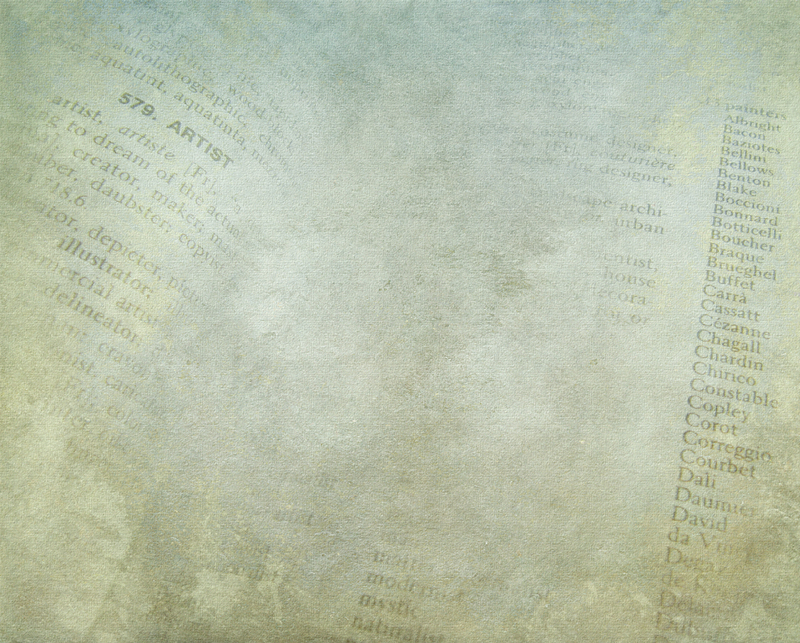 So folks, here are two more free fine art textures for you. I hope you find them useful. Of course, as with most textures you can erase or move your texture in such a way that you eliminate or hide the script, if it does not suit your needs. Download this pdpa "Serve Life" texture by clicking HERE. 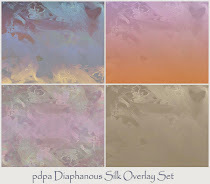 Download this pdpa "Artist" texture by clicking HERE. I truly appreciate how so many of you provide links to your work that incorporates my textures. Can't tell you how inspiring it is to see them being put to such fine use. Makes all the computer time, dead-ends and head-banging worthwhile! ;) Comments and becoming a Follower are also gratefully received gestures of appreciation. Thank you, thank you, thank you! 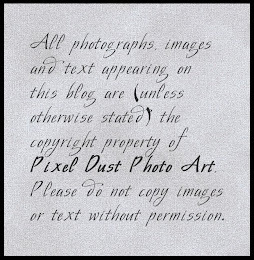 I was just working on one of my "series" of texture applications on one image for tomorrow's post. I'm already using Gold Dust Wonder. 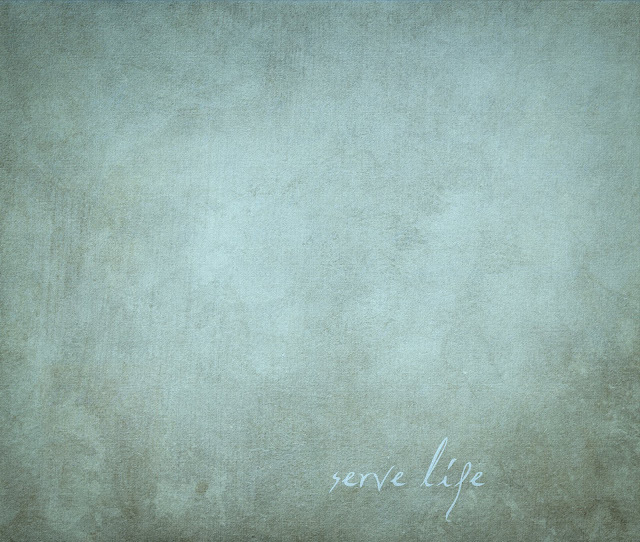 Thanks so much Bonnie for such lovely textures to use. Thank you so much for the lovely textures. Both are beautiful ! And in my favored color turquoise ! What a joy !!! Thank you very much Bonnie !!! Always such a pleasure to see the textures you create. I just love to look at them "as is," (as are?) like little works of art in themselves. Enjoy some of that good weather for me as well, will you? And maybe send some our way??? Summer seems to have skipped NB this year. I really like the first texture and will be sure to let you know when I get a chance to use it. Thanks!! 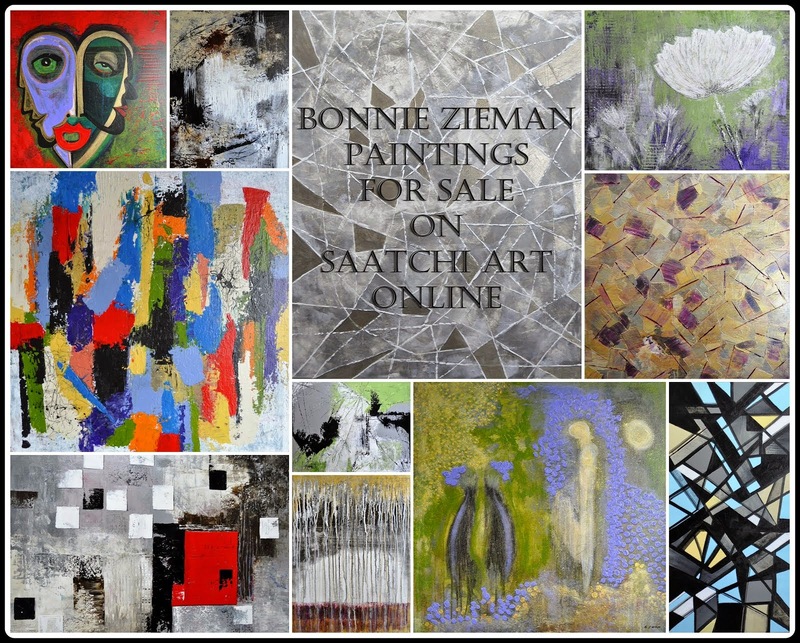 Hi Bonnie, I really like the new artist texture - can wait to use it. I used your french script texture as on of my layers this week in Kim's Texture Tuesday - really like it. and added a link back to you : ) Merci!